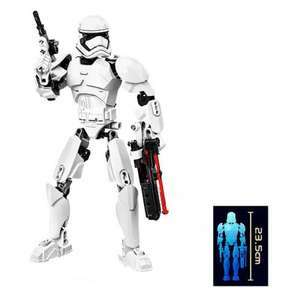 This figure is reduced to just £3.76. Might be cutting it fine for x mas now though. Another copyright infringement from HOTUKDEALS methinks..... This is NOT …Another copyright infringement from HOTUKDEALS methinks..... This is NOT LEGO. Others on gear best are £9 and £10 so this seems like a good price. Another copyright infringement from HOTUKDEALS methinks..... 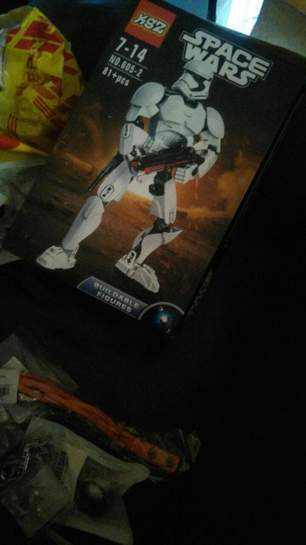 This is NOT LEGO. If you order 2, UK priority delivery is free which is 7-15 days so should be here in time for x mas. otherwise it’s 86p on 1 unit but standardairmail is Free. If you look at the reviews on the product page people have uploadedphoto’s and videos of the product and packaging. So is it fine to post counterfeit Iphones as well? Thanks ordered, not bothered if its counterfeit we already get ripped off too much in the UK! If you look at the reviews on the product page people have uploadedphoto’s …If you look at the reviews on the product page people have uploadedphoto’s and videos of the product and packaging. I see. 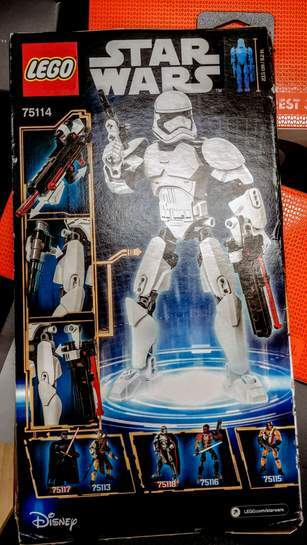 Well, at least now we can see that it's a "Space Wars" toy from "XSZ", so there's no copyright infringement at all. 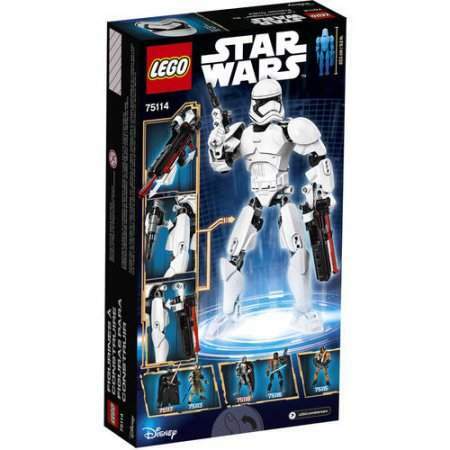 Hmm, looks a little bit like this Lego First Order Stormtrooper I spotted in a shop yesterday, at 4 x the price. Mine arrived two days ago. I bought two and opted for the quicker delivery which was free when you bought two. Kids have built them this morning. I think these are fantastic value. They came in a box with easy to follow instructions. I found these far better than the wilko building blocks.